Those are some insane fender flares. 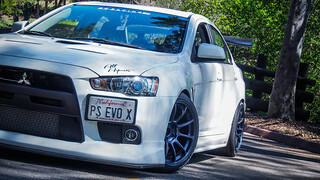 When was the last time you got all giggly and excited about a new Mitsubishi, production or concept? Exactly… Now, thanks to Sony Playstation and their Gran Turismo 6 Vision initiative that calls for automakers and other companies to create virtual or if they choose, real life concepts for the game, Mitsubishi's designers were given the opportunity to get creative without too many restrictions. However, while some carmakers opted for a clean sheet design, Mitsubishi took last year's Concept XR-PHEV, a sporty compact SUV, and gave it a thorough rally-inspired makeover. Is this a new update? 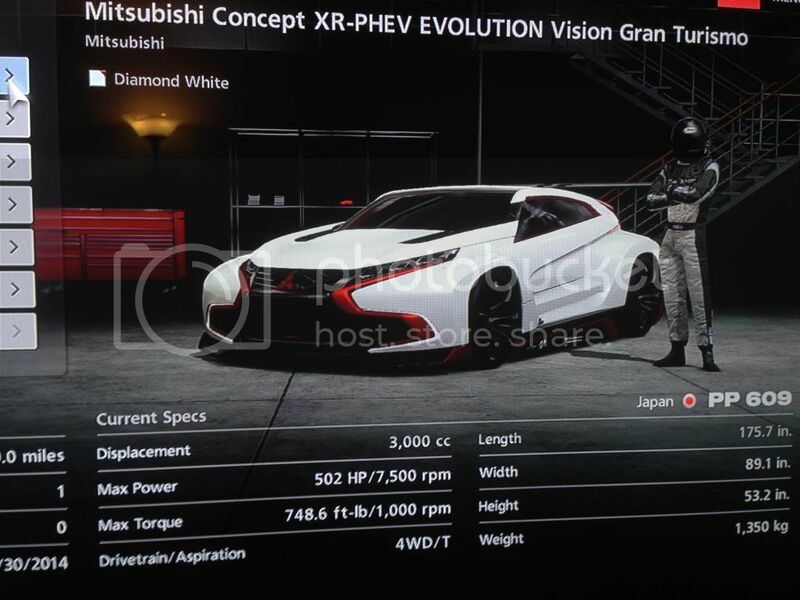 Or was this part of the BMW Vision GT patch? man i havent played GT in a while. I had to look at that twice.